A launch event will be held at the Christchurch complex on Saturday 27 January. 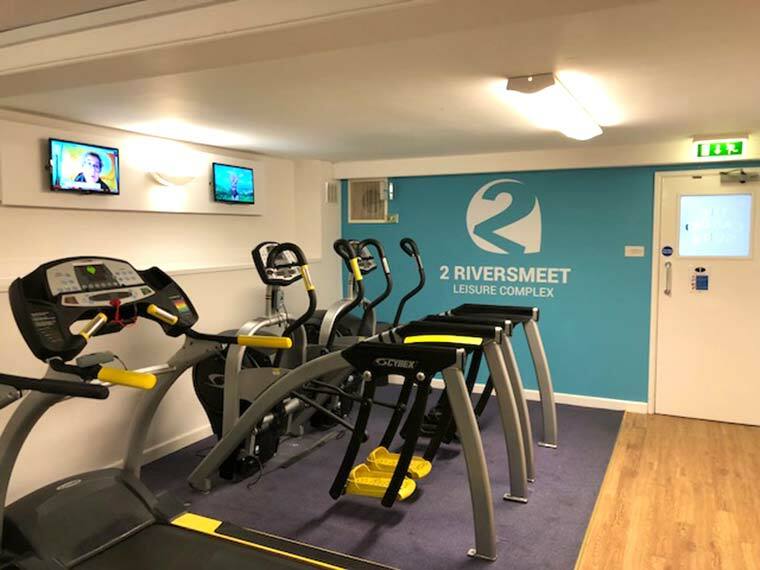 Visitors to the gym at Two Riversmeet Leisure Complex in Christchurch are now using brand new equipment, following a £100,000 investment by Christchurch Borough Council. The leisure centre now boasts a cycling studio with 15 new indoor cycling bikes. They have also installed state-of-the-art fitness equipment into their Fitness Suite, along with the latest audio-visual system. Over £100,000 has been invested at this popular leisure centre and the team at the centre are now looking forward to welcoming new members during 2018. To celebrate and showcase the refurbishment, residents and potential customers are being invited to see the improvements at the launch event on Saturday 27 January 2018 from 8.30am-1pm. Swimming will be charged at only £1 per swim and there will also be free taster gym sessions and indoor cycling sessions. 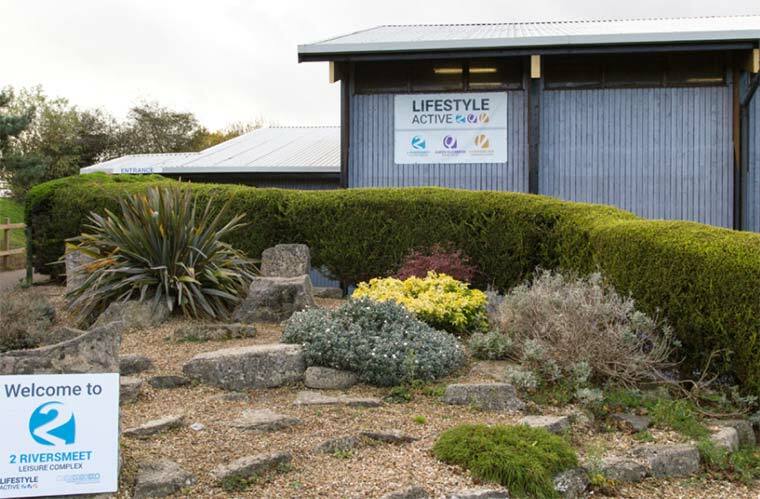 Dan Stone, business development team leader for the complex said, “Earlier this year we carried out a survey asking our current leisure centre users what improvements they would like to see. We used some of these suggestions as the basis for our latest improvements and I am thrilled to see the new equipment in place. Two Riversmeet Leisure Complex has also recruited six personal trainers who are looking forward to welcoming new members. If you feel like you need additional encouragement to improve your level of fitness, their Active Lifestyle members also get to take advantage of a special discount on personal training sessions. For more information, contact Two Riversmeet on 01202 477987, or go along to the launch event on Saturday 27 January 2018 from 9am-1pm.